Golf, but with your feet! 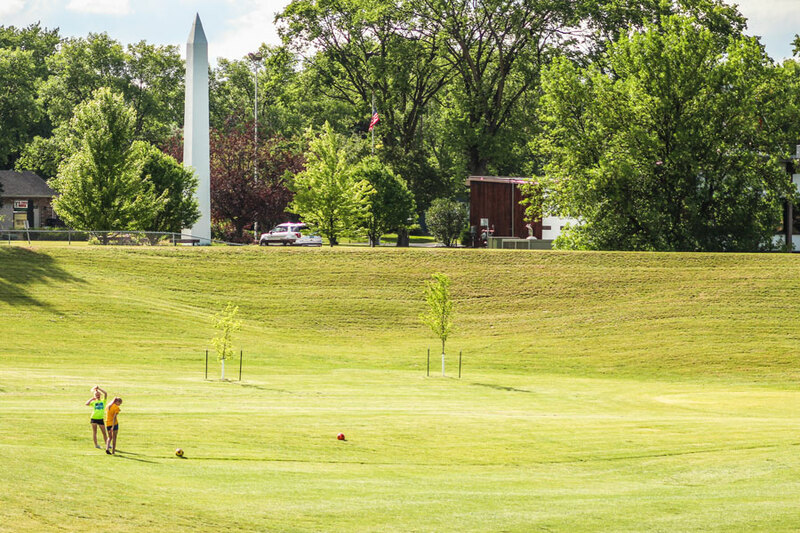 El Zagal Public Golf Course isn’t just the home of a 9 hole golf course, it is also the home of the only FootgGolf course in the Fargo-Moorhead area. 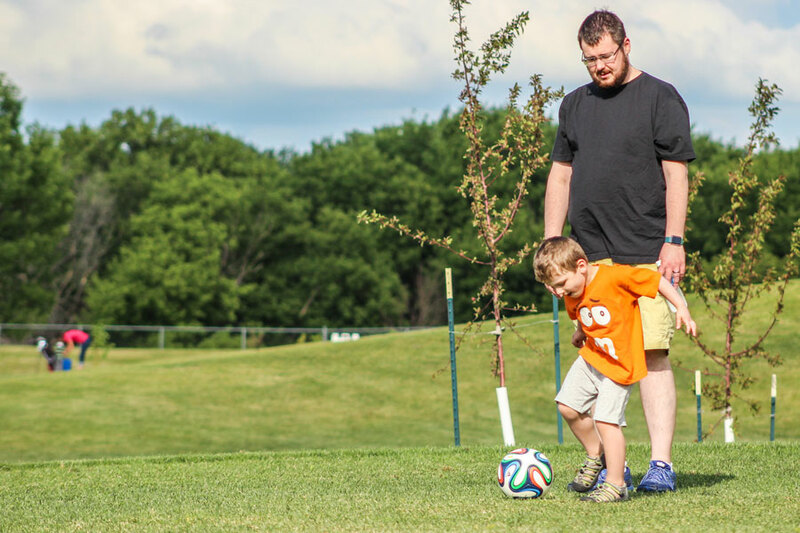 Now, you are probably wondering what FootGolf exactly is. No worries, we are happy to fill you in on this awesome game. 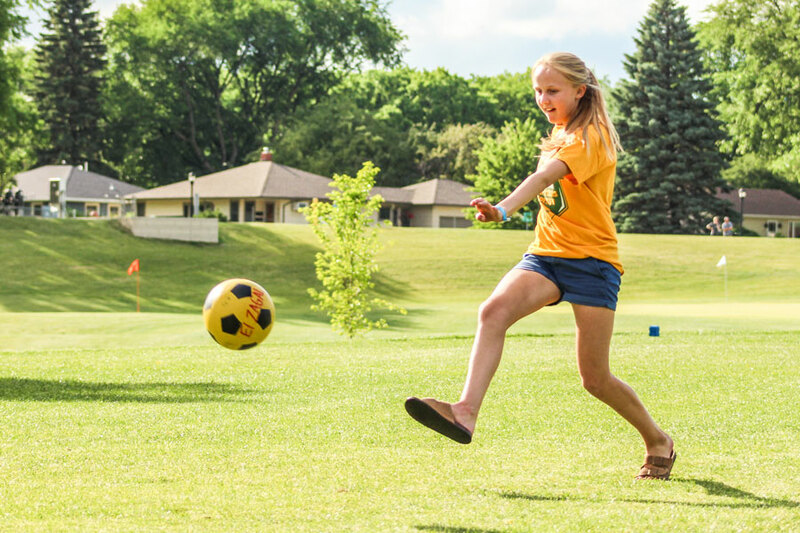 FootGolf is a cross between golf and soccer. 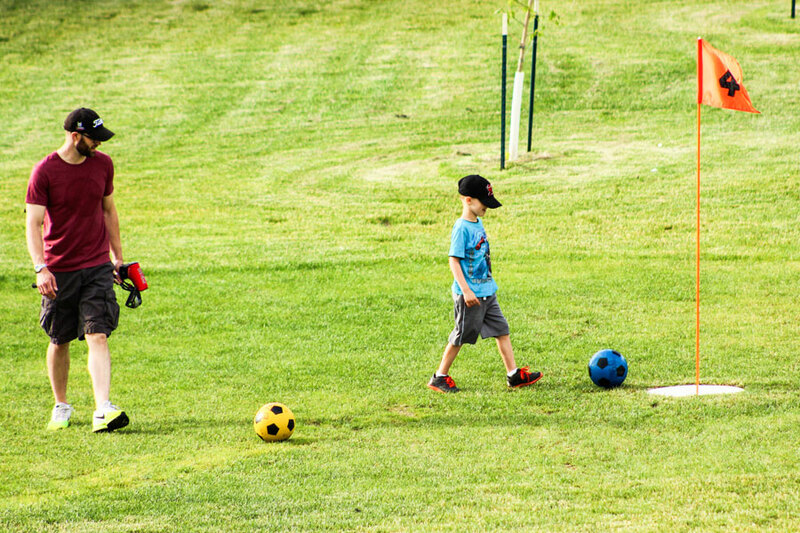 The game is played on the golf course, but the holes are much larger due to a size 5 soccer ball being used rather than a golf ball. Players start by teeing-off from the tee box and kick the ball into the hole. 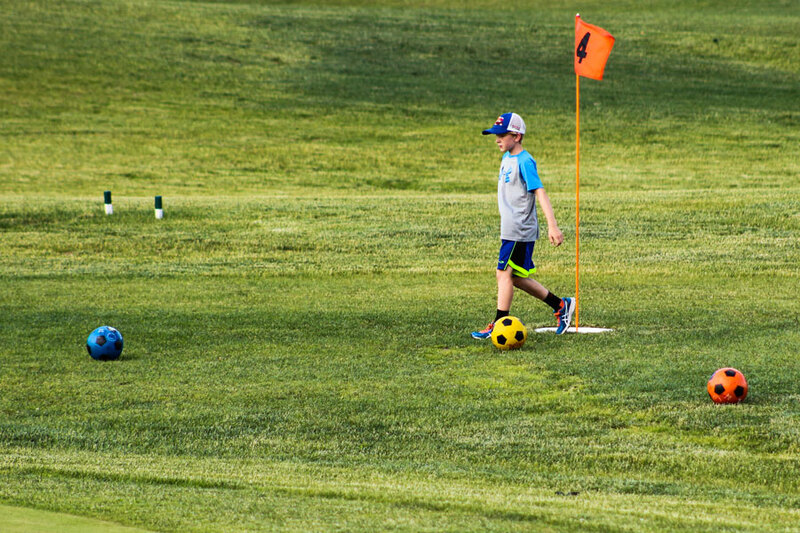 There really isn’t much of a difference between traditional golf and FootGolf, other than the equipment used to play the game. Both sports require players to tee off from the prospective tee boxes and drive in the fairway. 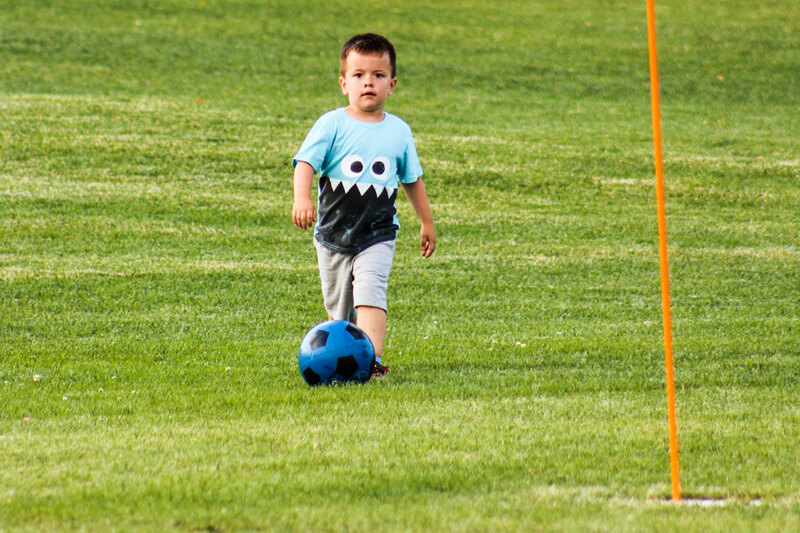 Plus, the overall goal is to get the ball in the hole with the least amount of tries. 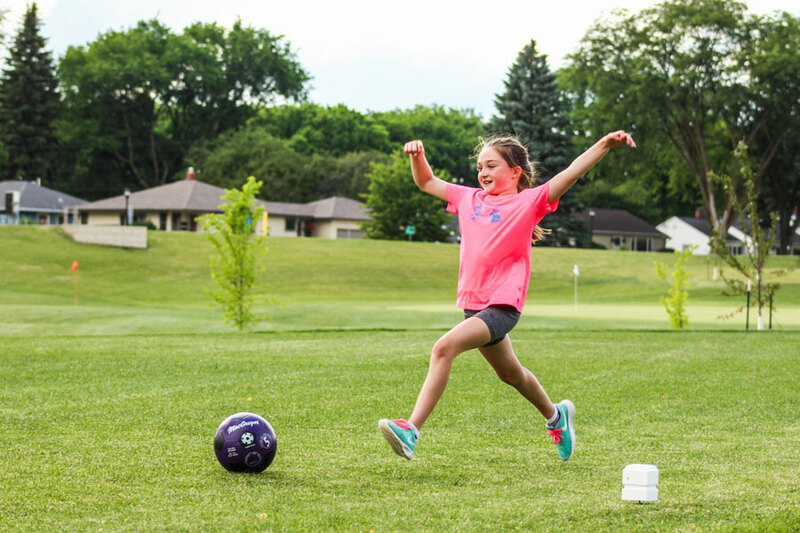 Now that you know what FootGolf is, go out and give it a kick! Tee times are not required to play. 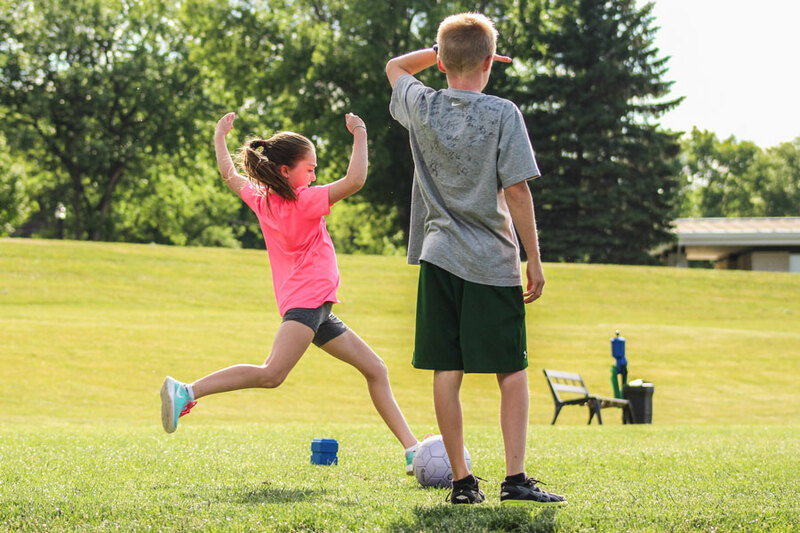 For more information about FootGolf, visit the PGA website for a great video and explanation of basic rules for the game.